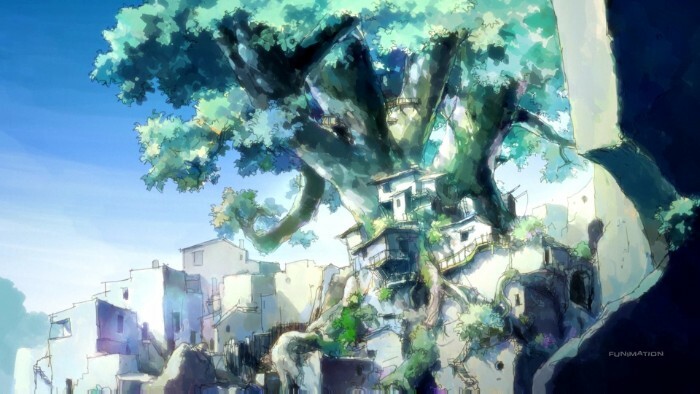 Art studio Atelier BWCA announced that they will be closing their doors after spending 31 years in the anime industry. 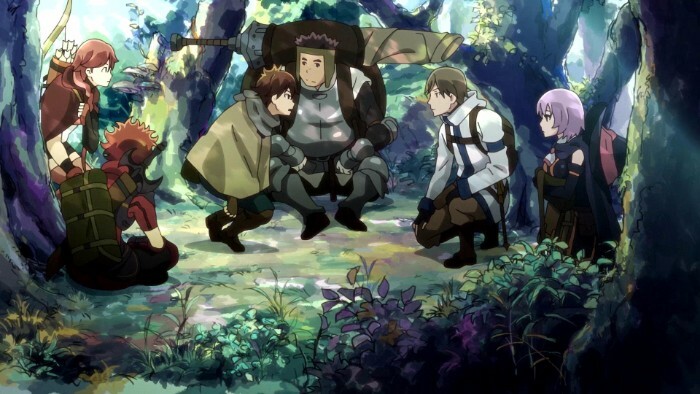 Art studio Atelier BWCA announced that they will be closing their doors after spending 31 years in the anime industry. The studio is not closing due to finances, but instead due to health issues of company director Hidetoshi Kaneko. Kaneko worked as a painter and an art director for series like Terror in Resonance, Legend of the Galactic Heroes, and Grimgar of Fantasy and Ash. The studio released a statement saying that his health has be deteriorating, and they made the decision to close. Despite the workload and success, Atelier BWCA was a small studio. The staff did not feel that they could go on without Kaneko leading the company due to his health. Hopefully Kaneko makes a speedy recovery and the former members of Aterlier BWCA can find homes at other anime studios. Can we get a news update of where most of the members went after the closong of the studio?